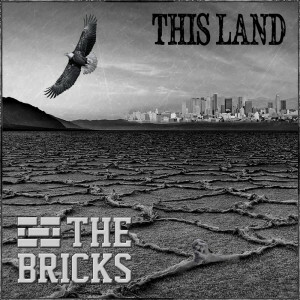 I have been very fortunate in life to be a part of this band called The Bricks. We recently just celebrated our debut EP This Land co-produced and mentored by professional and Grammy Award-winning producers KC Porter (Santana, Ozomatli), JB Eckl (Santana, En Vogue), Money Mark (Beastie Boys), DJ Khalil (Eminem, Dr. Dre), DJ C- Minus (Korn), Big Duke (Psycho Realm), Scarab (Living Legends), Erik “Blu2th” Griggs (Chris Brown, Jordin Sparks) featuring guest appearances by Immortal Technique and Sick- Jacken of Psycho Realm and a public service announcement by actor Danny Trejo. The Bricks EP was mastered by Chris Bellman for Bernie Grundman Mastering. 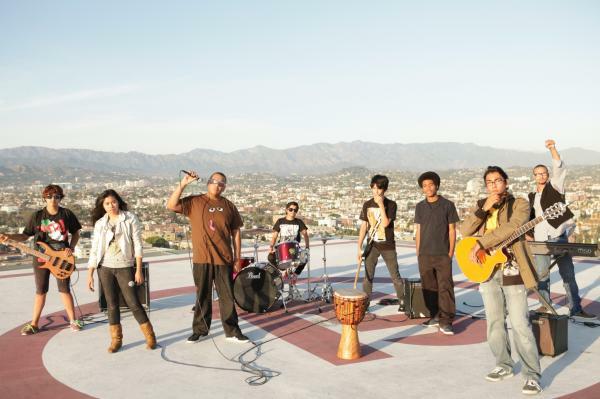 Our brand of music delivers a socially conscious and eclectic mix of Hip Hop, Soul, Rock, Latin and world music. Executive Produced by Fidel Rodriguez and the Los Angeles County Commission on Human Relations, in collaboration with the non-profit Oneness, Los Angeles College of Music and some of the music industry’s most talented music professionals, we ventured on a journey to write a new soundtrack for their generation that reminds us all that music can do much more than entertain, it can also educate, provoke thought and inspire.